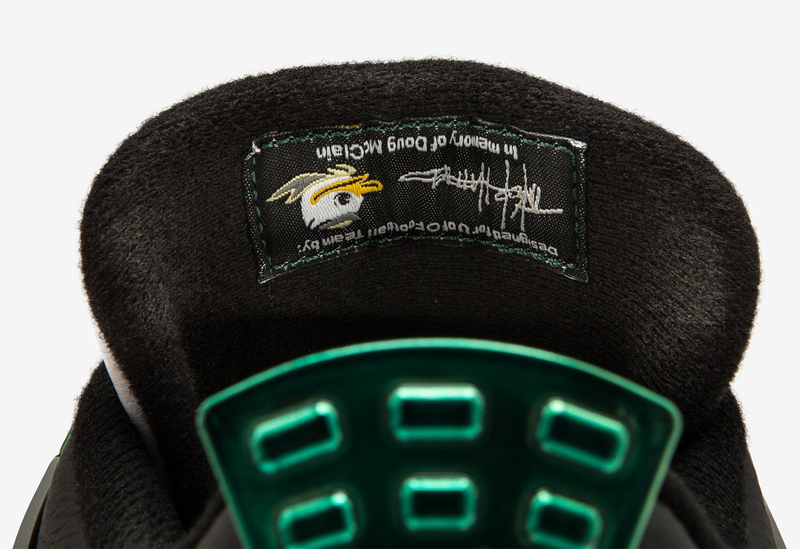 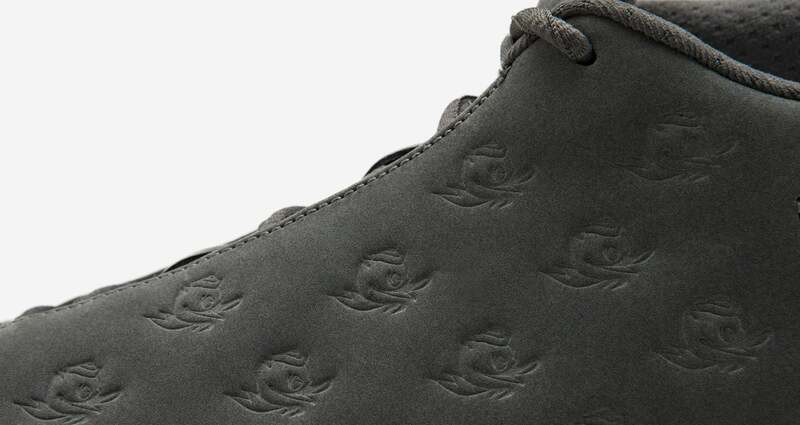 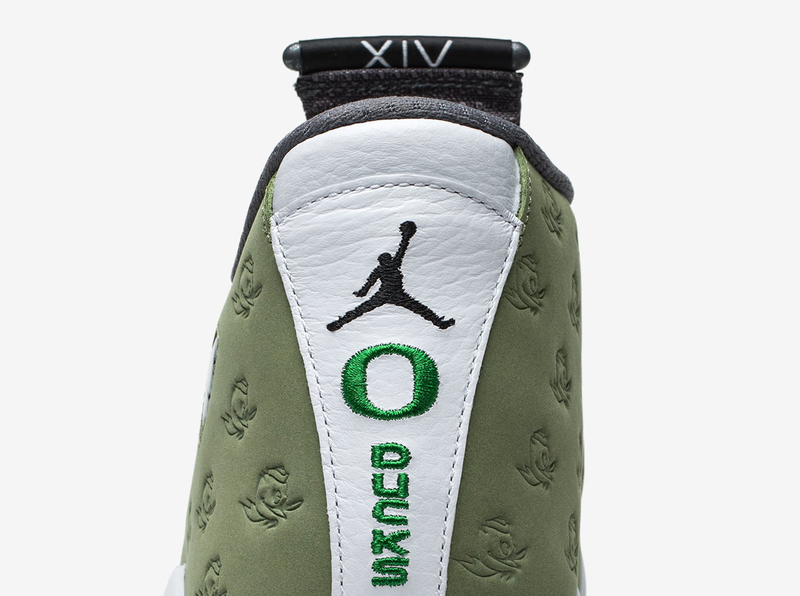 A comprehensive look at the Oregon x Air Jordan program. 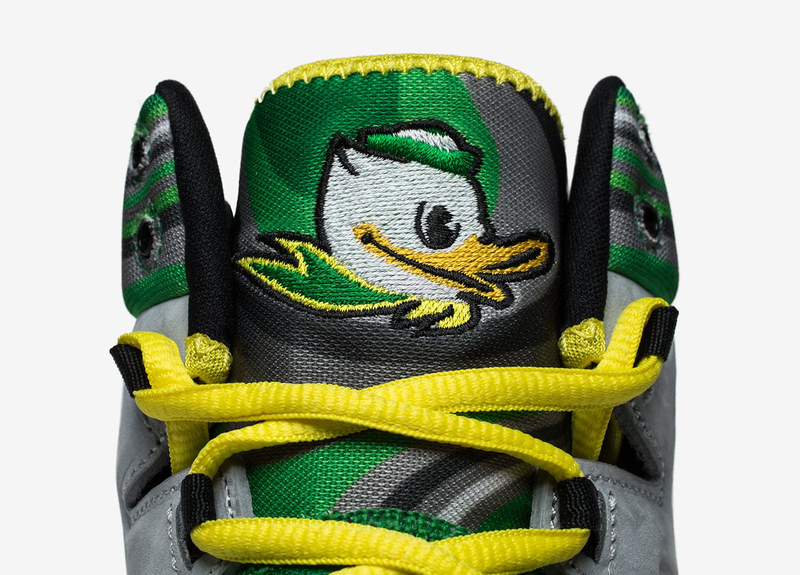 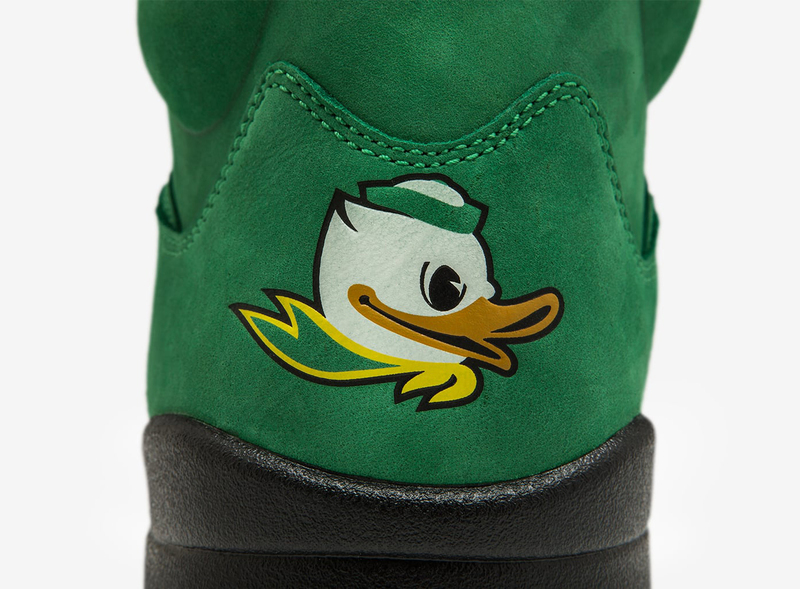 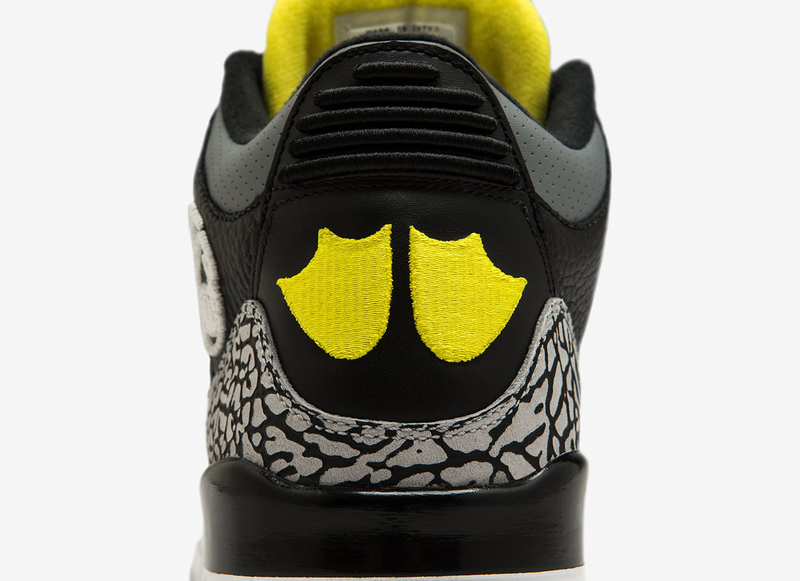 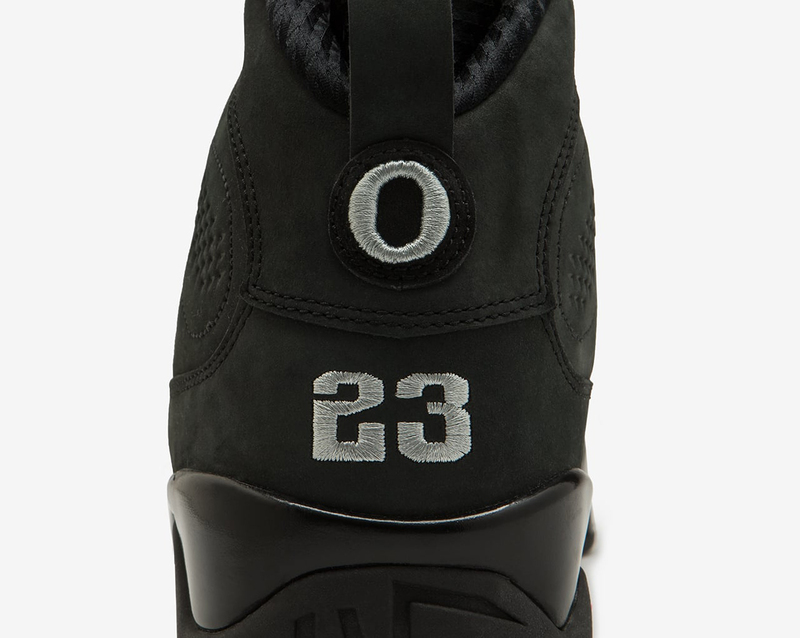 Ever since 2011, the Oregon Ducks have made a habit of hurting the feelings of other universities with their exclusive Air Jordans, which dress up iconic models in colors and logos associated with the school. 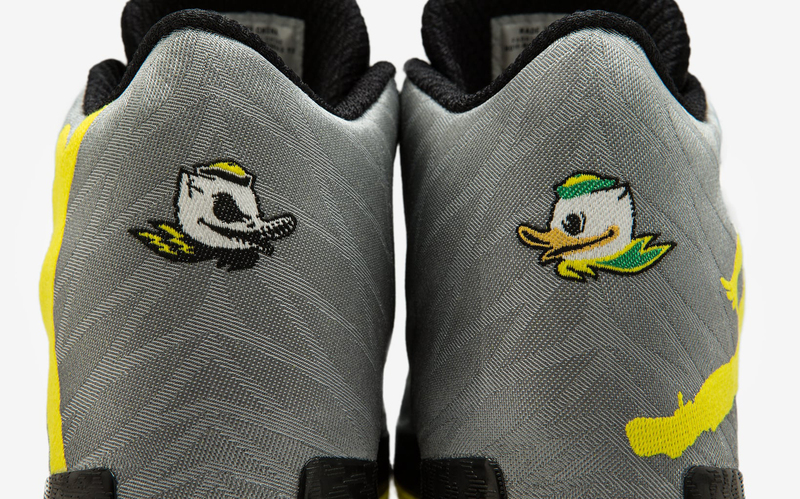 The Nike x Oregon connection of course runs deep, with the sportswear giant's founders spending time at the college and Tinker Hatfield, designer of your favorite Jordans, doing the same. 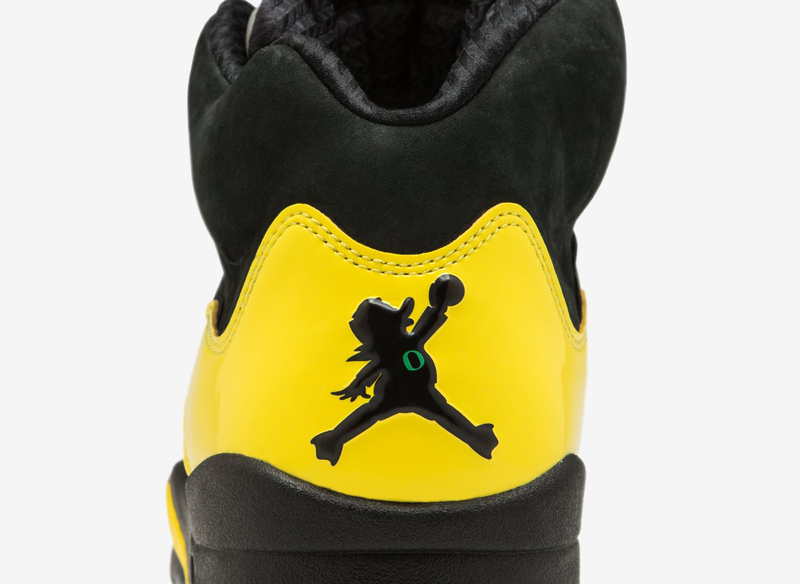 On Monday, the Nike SNKRS app posted a comprehensive breakdown of all the Oregon x Air Jordans to date, starting from the 2011 BCS pair of "Oregon" Jordan 9s and running all the way up to the most recent Air Jordan 14s. 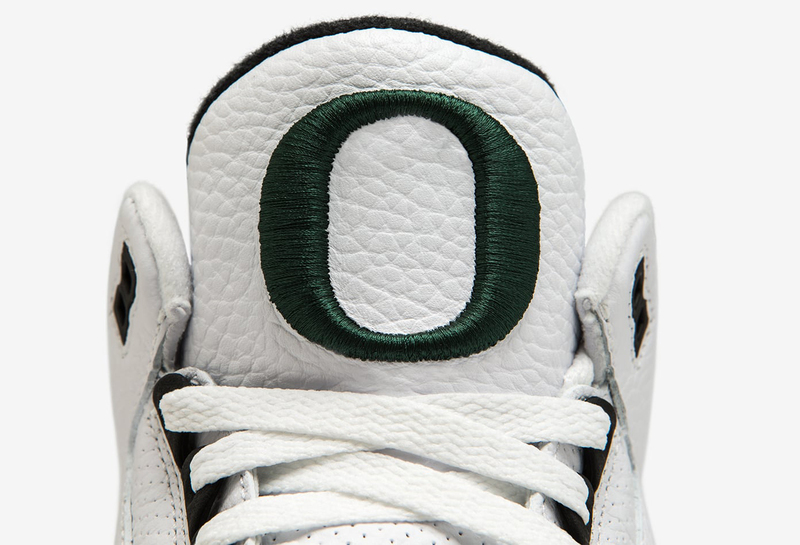 Scroll down to see these highly sought-after Air Jordans made for Nike's favorite university and read more on the stories behind each here. 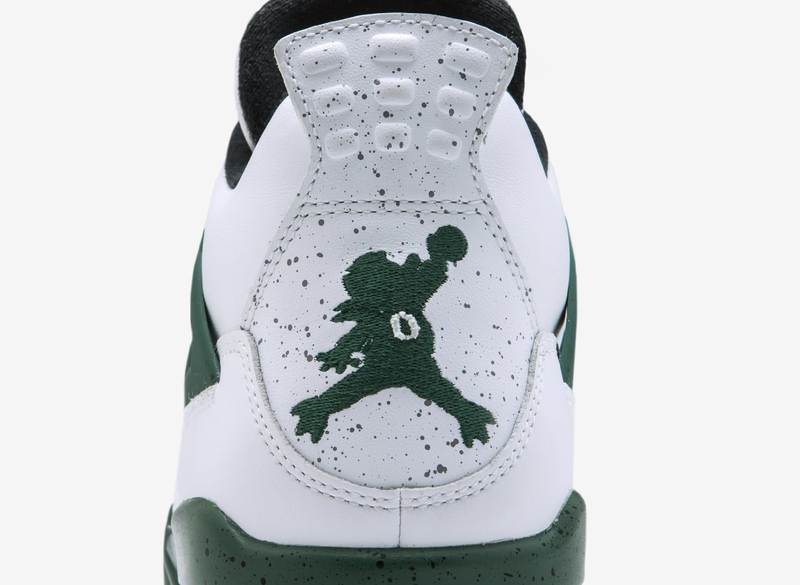 Oregon Ducks Air Jordan 4 "Chrome"
Oregon Ducks Air Jordan 4 "Duckman"